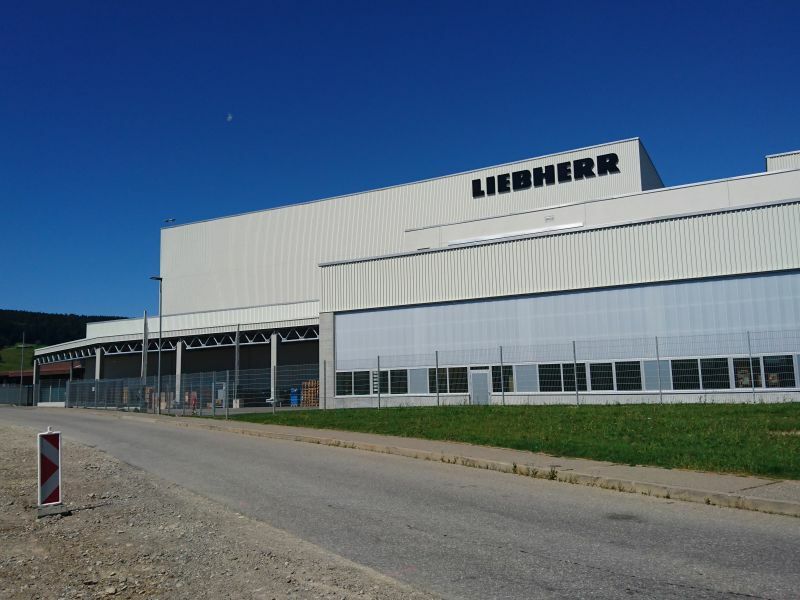 Liebherr is an international company offering a vast range of products and services in eleven different business areas, such as mining, concrete technology, hotels, maritime and tower cranes, and earthmoving. 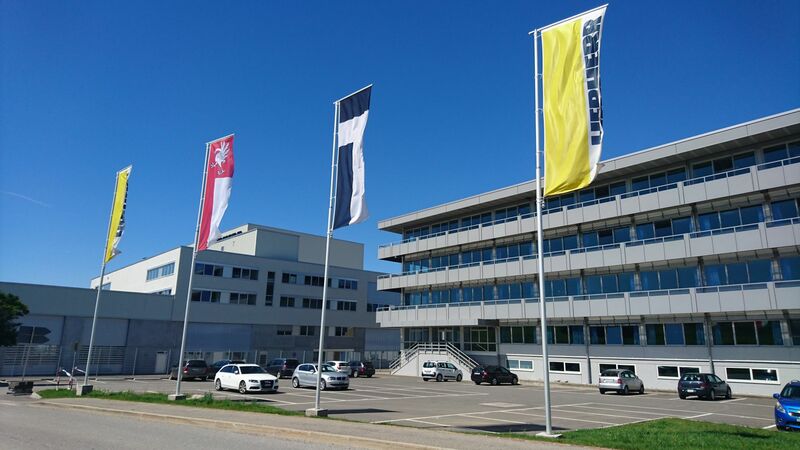 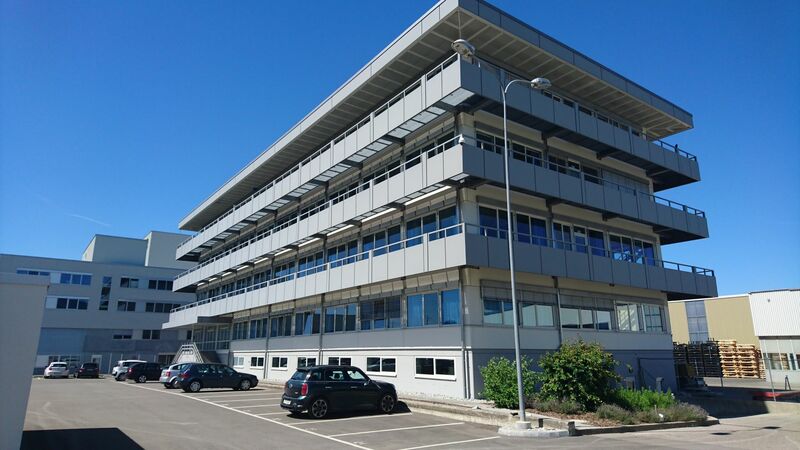 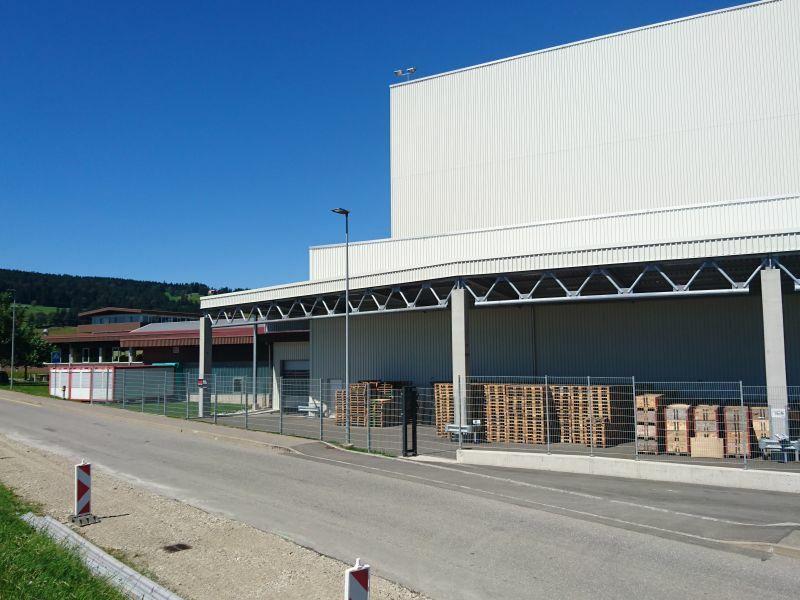 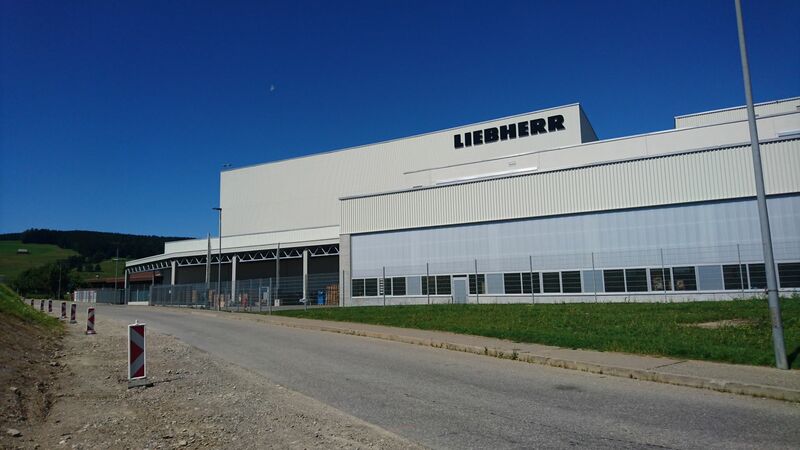 Liebherr-International AG in Bulle (Switzerland) is the central holding company of the Group.The production facilities of Liebherr-Machines Bulle SA were expanded gradually from 2014. 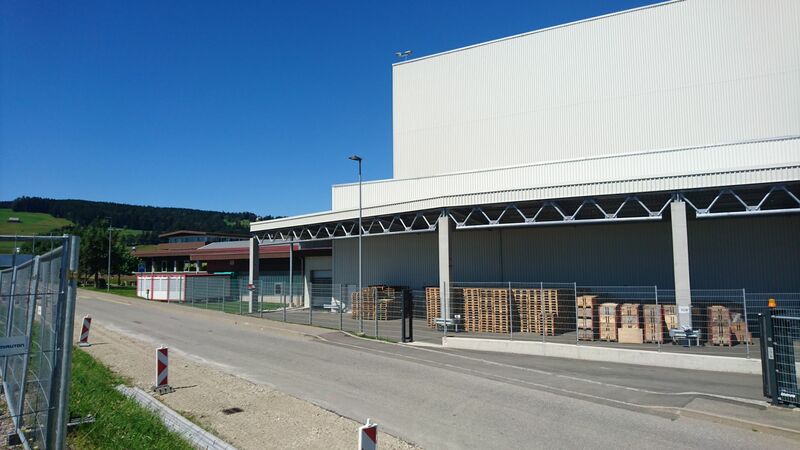 The expansion included the construction of a new logistics and training center, as well as the extension of the development center and the production facilities. 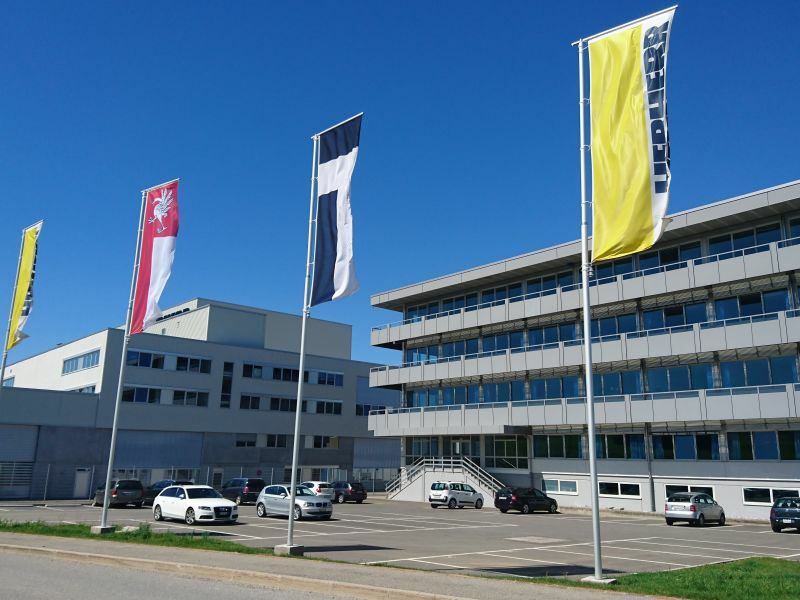 Peikko participated in this expansion by providing all the special reinforcement items.